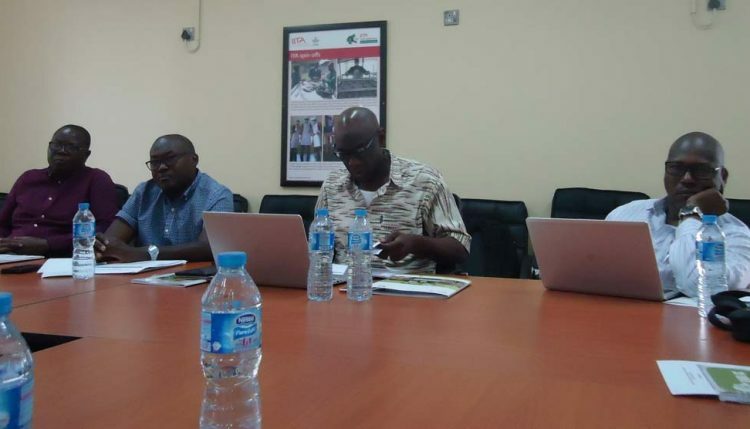 The African Development Bank was in IITA, Ibadan, Nigeria, on 2–3 November for a 2-day end-of-project Supervision Mission on the Support to Agricultural Research for Development of Strategic crops (SARD-SC) project. AfDB officials at the supervision presentation. The AfDB team was led by Dr Ibrahim Amadou, Project Task Manager, with Yakubu Bako, Disbursement Officer; Abba Jaffar, Procurement Officer; and Femi Ojo-Fajuyi, Financial Management Consultant. The mission, according to Amadou, is intended to look at the impact of SARD-SC in contributing to food and nutritional security during its five-year period of implementation. Chrys Akem, the Project Coordinator, thanked the team members and AfDB for giving SARD-SC the opportunity to implement such a huge project. He expressed satisfaction at the achievements of all the commodities including the wheat and rice value chains which the team had visited in Tunis and Abidjan, respectively, before coming to Ibadan. Issaka Amadou, M&E Specialist, and Accountant Seyi Fashokun made presentations in their respective fields of M&E and finance. 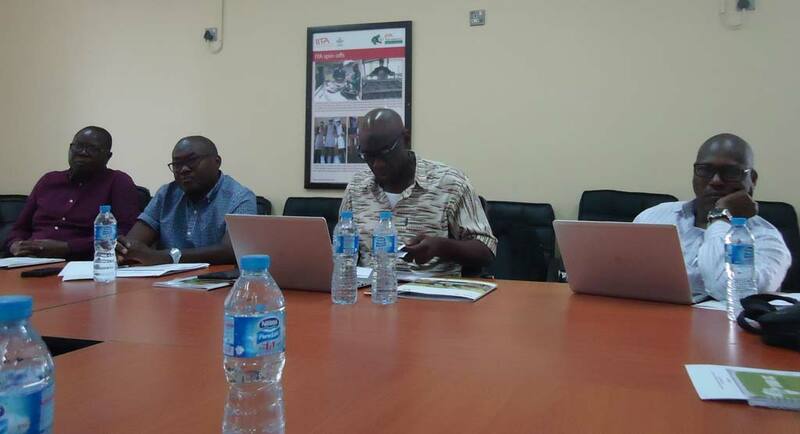 Discussions then ensued on the outcomes and impact of SARD-SC cassava and maize activities and the Project Completion Report (PCR) findings, prepared by Dr Yaya Sabo, a PCR consultant. At the end of the mission, the Bank’s team drafted an Aide Memoire that highlighted the general implementation achievements of the project including lessons learned, with inputs from participants of the PCR.